Rebirth. Transformation.Immortal. Power. Coherent. Imaginative. Protective. Balanced. Hopeful. The mythical Phoenix is the keeper of the fire in all creation. When the mighty phoenix animal totem presents itself to you, it is sending you strong messages of hope in the midst of despair. We all experience tough times that drag us down and make us feel engulfed in negativity. It is sometimes hard to imagine pulling ourselves out of them. 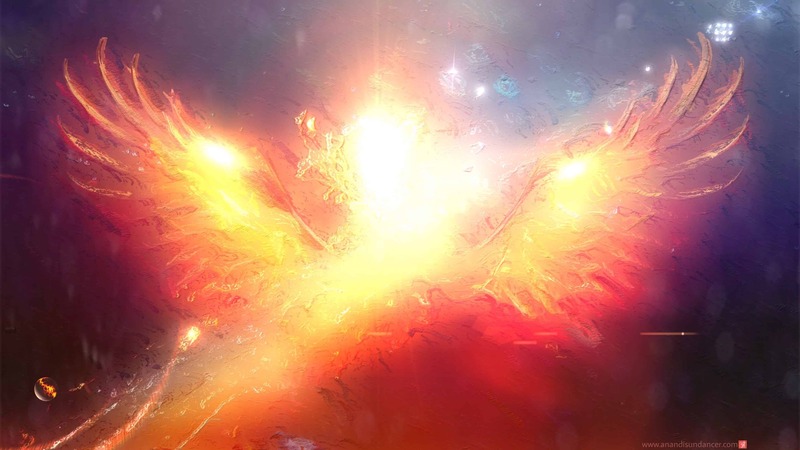 During these times, we can call upon this phoenix symbolism for strength and a renewal of energy. No matter what trials we encounter in our lives, the phoenix symbolism is always there to remind us that we can endure. By helping us to transform our lives and live more purely, it allows us to get into deeper connection with our spiritual awareness.